Dr. Clark wrote a science brief for the APA Psychological Science Agenda, a monthly e-newsletter of the APA Science Directorate, discussing her workaholism research . 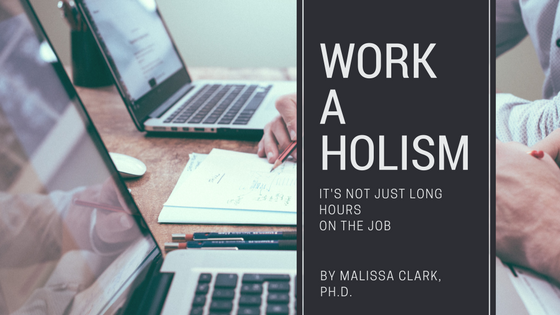 Click here to access the article and read about how Dr. Clark has expanded our understanding of workaholism! In recent times, the concept of being a workaholic has become increasingly understood and researched. The highly competitive pace of life has made workaholism a subject of profound interest. Consequently, the effects of this sort of behavior have been well documented and generally understood to pose negative effects on the individual’s ability to compartmentalize and lead a satisfactory life. Though there is notable research on the effects of workaholism, the characteristics and attributes that are indicative of this sort of behavior have yet to be understood. Researchers have established that workaholism is more prevalent in individuals experiencing behavior that is repeatedly reinforced, individuals that have social and cultural experiences that lend themselves to a life of workaholism or, most intriguingly, have personality traits that represent a predisposition to becoming a workaholic. Workaholism vs. Work engagement – What drives your work habits? ​​ The ideal employee comes in early, stays late, and goes above and beyond in their work. It is generally accepted that this is how to get ahead in your career, and employers are willing to reward employees who will devote substantial energy to their work. However, the behaviors associated with long work hours and excessive work investment may not yield the best results – for the company or the employee. New Research: Can Your Partner Help You Detach From Work? ​ We live in a time of chronic availability. 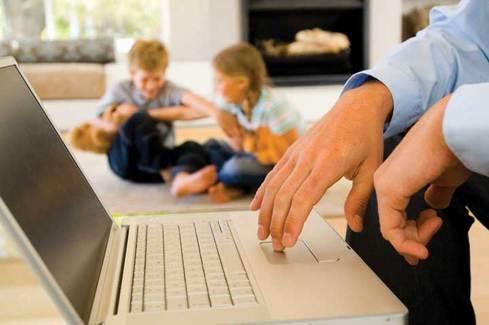 Although technology has assisted the modern workforce in many ways (for example, by facilitating telecommuting and rapid interoffice communication), increased access to work makes it easy for job stress to follow you home.